It opens on July 20 at Newport Performing Arts Theater. (SPOT.ph) With only a week left before the much-awaited musical Ang Huling El Bimbo premieres on July 20 at the Newport Performing Arts Theater in Parañaque City, the star-studded cast are hard at work with rehearsals. 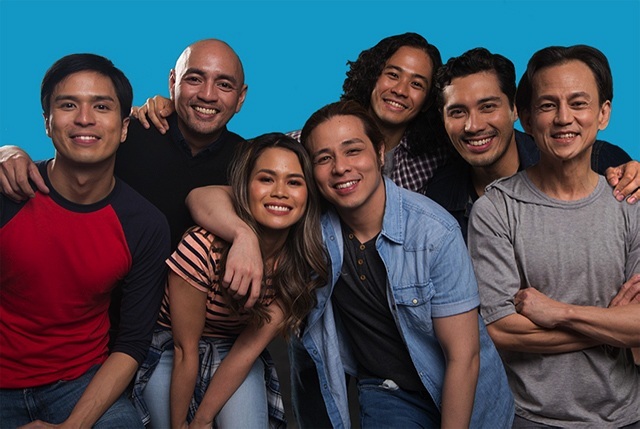 The all-original musical is told through songs by the influential '90s rock band Eraserheads, so we can only assume how excited fans are for opening night. 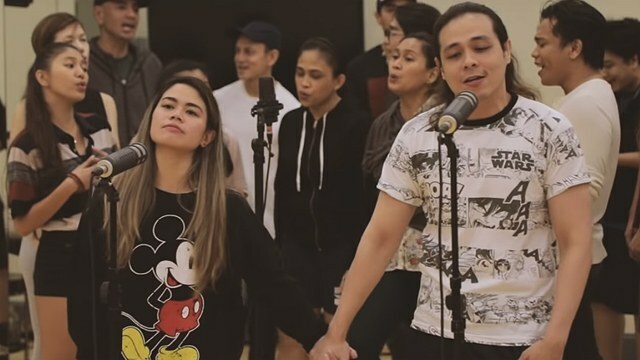 To give us a glimpse of what to expect, Resorts World Manila released a live recording of the cast rehearsing the 1994 single "With a Smile." "With a Smile," which was released by the Eraserheads from their second album Circus, tells the story of a guy who tries to comfort a troubled girl. 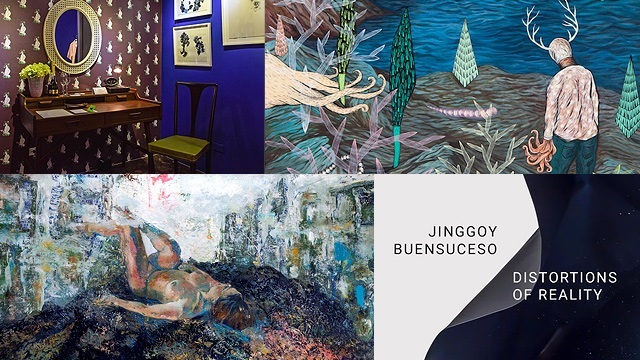 A number of Filipino artists, including Regine Velasquez, South Border, and Ice Seguerra, even recorded their own cover versions through the years. Ang Huling El Bimbo's unique arrangement is the masterpiece of musical director Myke Salomon. Ang Huling El Bimbo runs from July 20 to September 2 at the Newport Performing Arts Theater, Resorts World Manila, Newport Boulevard, Pasay City. Tickets, priced from P1,000 to P3,500, are available through Ticketworld.